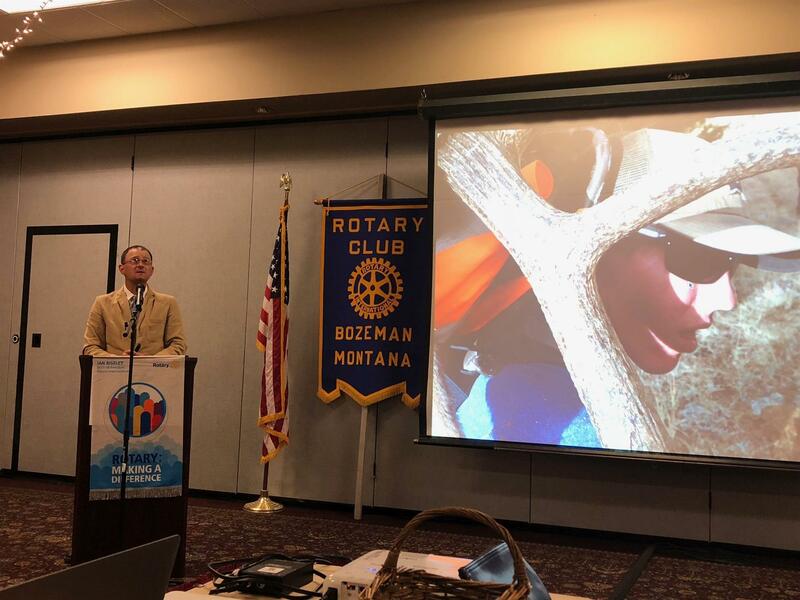 Kurt Dehmer, a longtime Montana guide and an outfitter, spoke to our Club about the outdoors and all that Montana has to offer for our future generations. Kurt spends most of his time afield with clients that are fly fishing or hunting. You can find his words of storytelling in Outside Bozeman magazine.